Medication can get complicated. Here’s what you need to know. Antipsychotics are the most common drug prescribed for psychosis. While this kind of medication can make distressing symptoms less frequent, intense or troubling, it also comes with health risks. It’s important to work closely with a treatment team to find the right type and lowest effective dose for your body. Researchers believe that in psychosis, the production of dopamine—a neurotransmitter, or chemical that helps brain cells communicate—is affected, which contributes to hallucinations, delusions and confusion. Antipsychotics change how dopamine is produced in the brain, limiting the effects of dopamine in certain pathways in the brain. 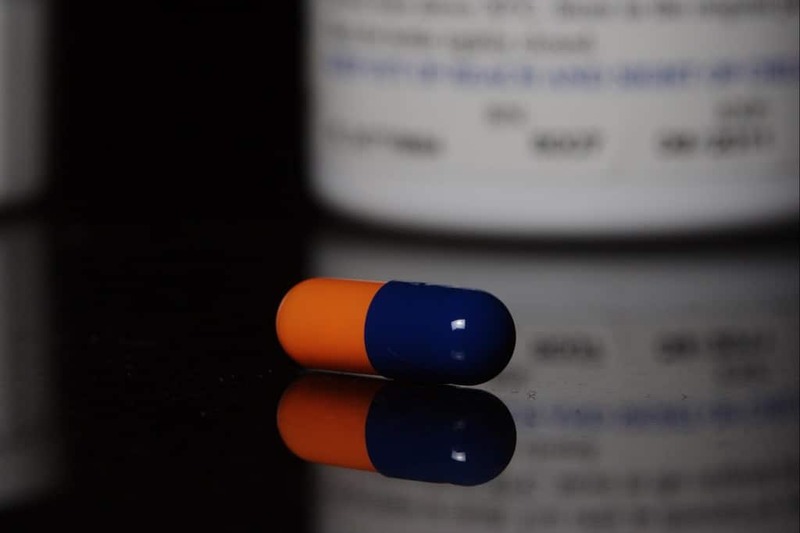 Antipsychotics usually have the worst side effects during the first two weeks to two months, as the body adjusts to the changes occurring in the brain. But medication shouldn’t make you feel “drugged up,” drowsy or shaky on an ongoing basis. If this happens, you may be on too high of a dose, too many medications at once, or the wrong type for your body. If you experience any of the above symptoms—regardless of whether it’s after the adjustment period, or not—don’t hesitate to discuss it with your doctor. When it comes to the length of time someone needs to take medication, it varies by individual. Depending on how persistent your symptoms are, and the extent to which symptoms get in the way of day-to-day functioning, you may need to take medication for a shorter or extended period of time. Whether short or long-term, a treatment team (link to Get Help) can support you in finding ways to integrate a low-dose medicine regimen into your life, just like millions of people do every day for diabetes or high blood pressure. Whether you or someone you know has been prescribed antipsychotic medication, or you simply want to learn more about it, this website explains how they work, what they do, side effects, alternatives and more. The National Institute of Mental Health website also offers a pretty comprehensive section about medications for a range of mental health medications from antidepressants to antipsychotics. This list of vitamins, supplements and complementary treatments have also shown to be beneficial in the treatment of psychosis and schizophrenia.